Go bright....go colorful. If you need an image of the other colors, just let us know. 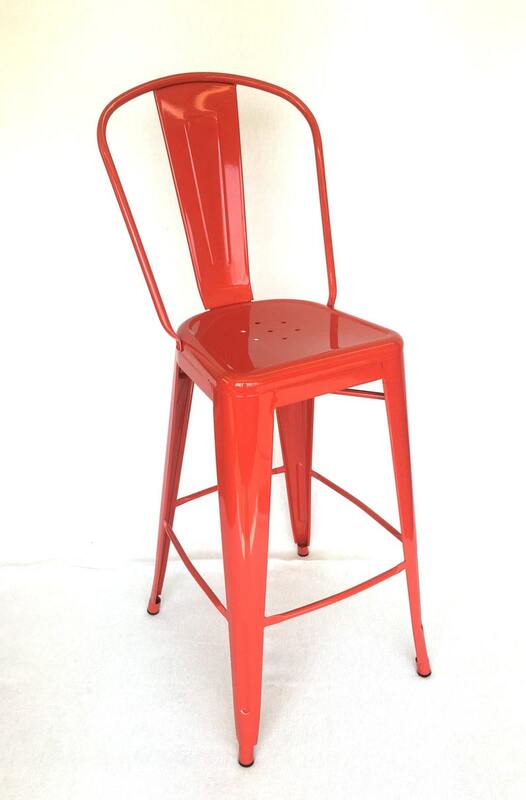 Each stool is painted upon order and if you don't see a color you're dying to have, we can make it happen. We can match any Sherwin Williams, Benjamin Moore or any other paint brand color you like. Email us for pricing. We'll just need a reference to the color you want.